As students, we sometimes have to lug our laptops across campus just to take notes or finish assignments. Unfortunately, a backpack or bag just doesn't protect a laptop in case you drop your bag or spill something on it. That's where The Snugg steps in, with candy colored faux leather cases that are stylish and protect your laptop by fitting it snugly! I was pretty impressed by the quality of the laptop cases, which are made for Macbook 13 and Macbook 15. The Macbook Air 13 Case really fit my 13" laptop like a glove, and the magnetic closure makes it easy to secure. The case is stylish and thin, fitting into my bag easily for when I'm on the go. The Snugg also makes iPad, tablet, and iPhone cases. 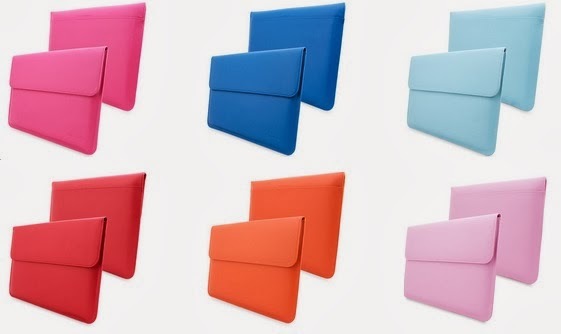 To personalize iPad or laptop case a bit, try an easy colorblock DIY. 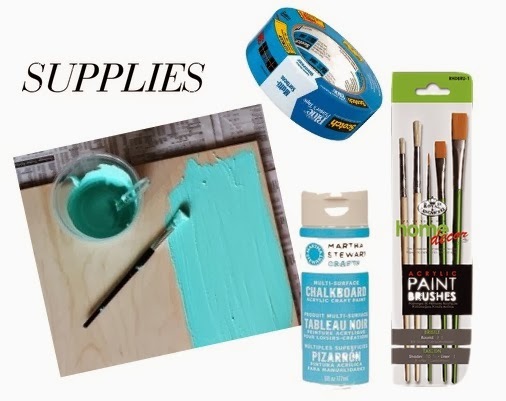 All you need is acrylic paint, a paint brush, and painter's tape! 1. Place a strip of painter's tape across the case horizontally. Make sure it's stuck securely, because you want to make a clean line. 2. Dip your paintbrush in the paint and paint a layer up to the taped line. 3. Let it dry for 20-30 minutes. When it's completely dry, paint on another layer. Let it dry for another 20-30 minutes before using it. That's it! Admire your new case, and you're done! *Snugg provided a laptop case for us to test, but otherwise was not compensated. All opinions are ours.